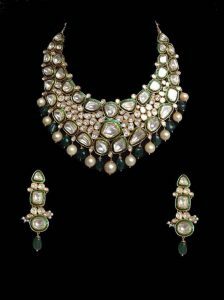 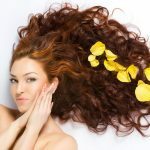 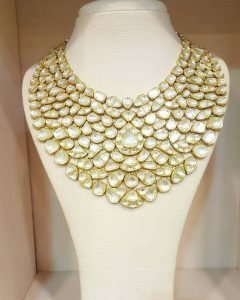 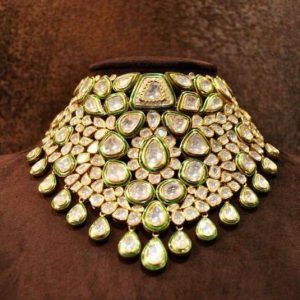 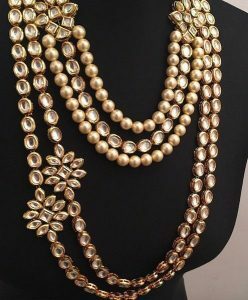 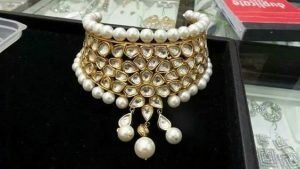 You are at:Home»Fashion»Beautiful Bridal Neck Pieces That Will Make You Wanna Marry Just For Them! 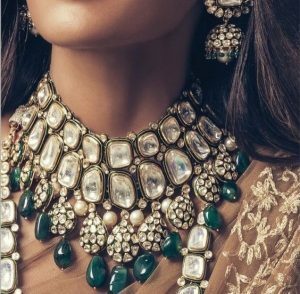 Beautiful Bridal Neck Pieces That Will Make You Wanna Marry Just For Them! 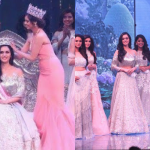 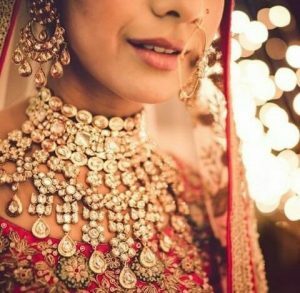 Indian women love jewellery! 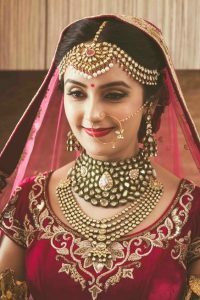 During gthe wedding one of the most exciting thing for a bride is the wedding attire and her jewellery. 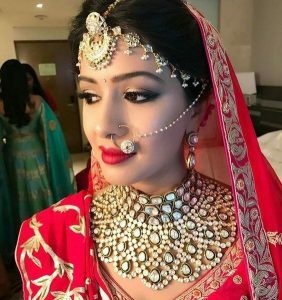 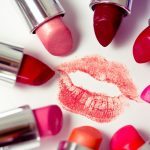 She wants to look the best on that day. 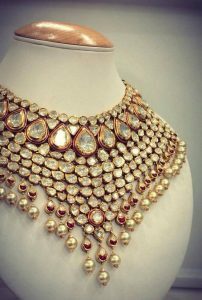 Some like heavy jewellery while some like lesser and more simple ones but what matters the most is that you should look best! 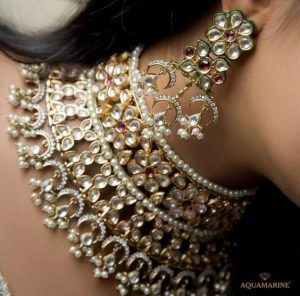 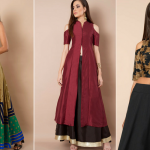 Well here is a pretty good collection of some stunning neck pieces that you will fall in love with and suddenly that idea of marriage won’t sound that bad!